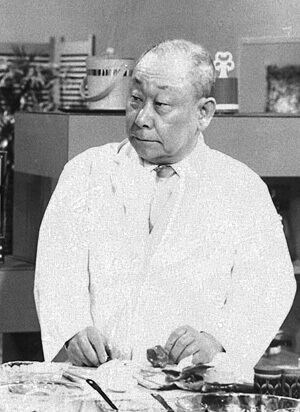 Koso Tsutsui, the founder of the restaurant, was born in the town of Ono in Fukui prefecture on May 8, 1912. His grandfather, Rihei Tsutsui, was a traditional indigo dyer. 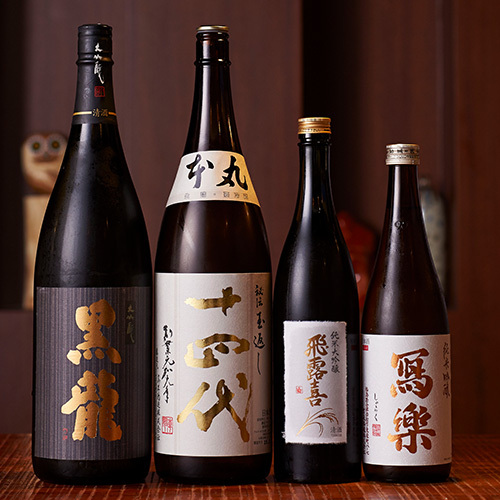 When business started to decline due to advances in chemical dyes, he opened an upscale, traditional restaurant called Konri-tei. 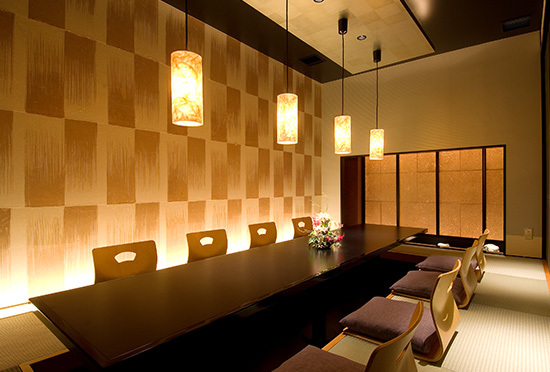 Koso went to Tokyo and worked as an apprentice at Ginza Suehiro. 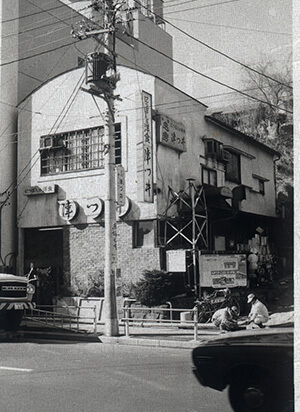 He became independent in 1950, opening a restaurant in Kayabacho-Shinkawa, which he later moved to Akasaka in 1955. 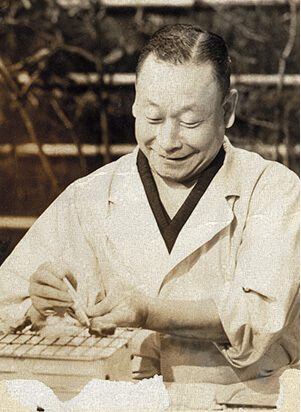 Ever since then, his brilliant ideas have become the foundation of Japanese Western-style cuisine. 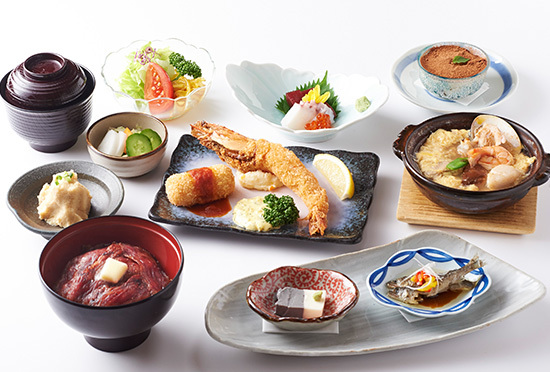 Because we believe that the pleasures of the table come from being able to enjoy food and that meals should not be a source of apprehension, we have developed Japan's Western-style cuisine which can be eaten with chopsticks. 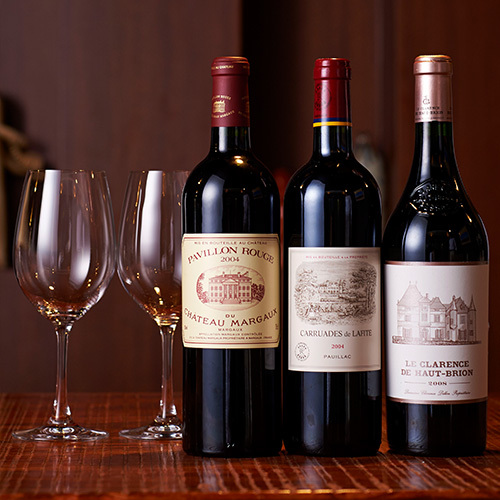 Akasaka Tsutsui is a Japanese Western-style restaurant located 6 minutes on foot from Akasaka Station on the Tokyo Metoro. 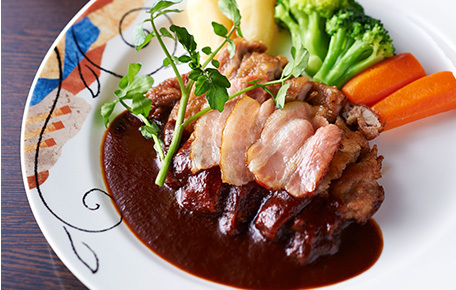 The restaurant has been serving delicious Western-style food since its founding in 1950. The famous beefsteak bowl created by the restaurant's founder, Koso Tsutsui, is a perennial favorite and continues to evolve and reach even greater heights of flavor. 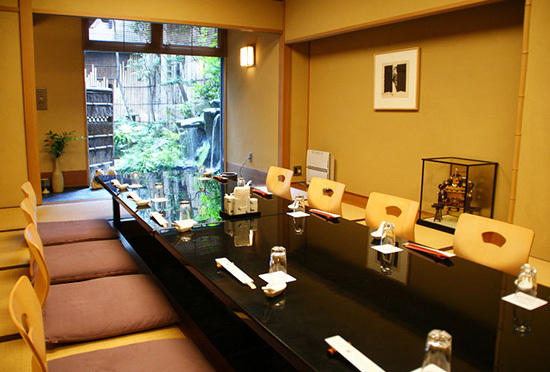 The restaurant consists of two floors, one at ground level and one below. 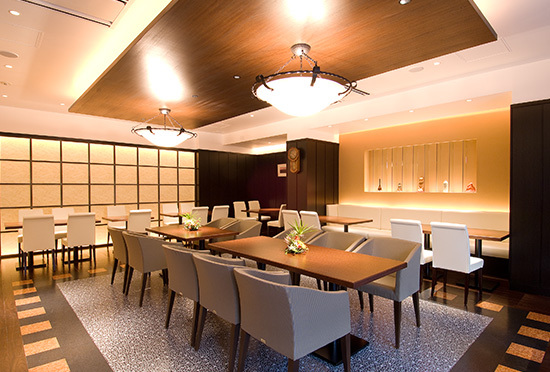 The ground floor houses the main dining area and private dining rooms, whereas the basement floor consists solely of private dining rooms. 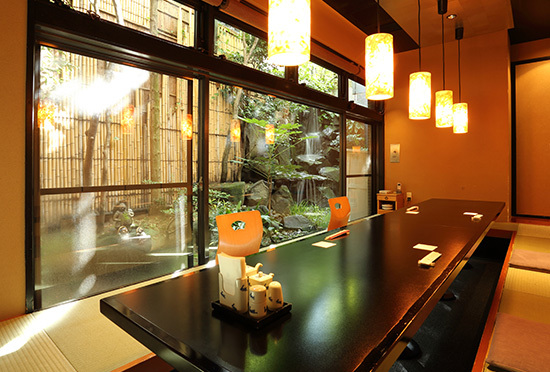 Enjoy your meal in a luxurious atmosphere overlooking the waterfall in the garden. 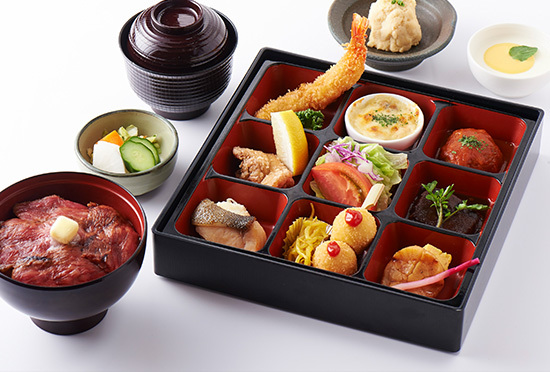 We invite you to savor our Western-style cuisine suited to the Japanese palate. Many connoisseurs of Western cuisine have fallen in love with our Beefsteak Bowl. 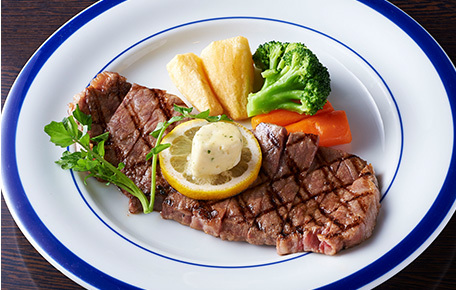 Premium Japanese Black sirloin is marinated in a blend of tamari soy sauce, mirin, and sugar, then excess fat is drawn out over the grill. The result is our pride and joy— meat that is tender and moist, with the sweetness of the marinade blending with melting butter and black pepper. 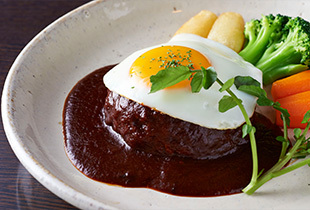 Plump and juicy Hamburg Steak is made from top grade A5 Japanese Black beef. 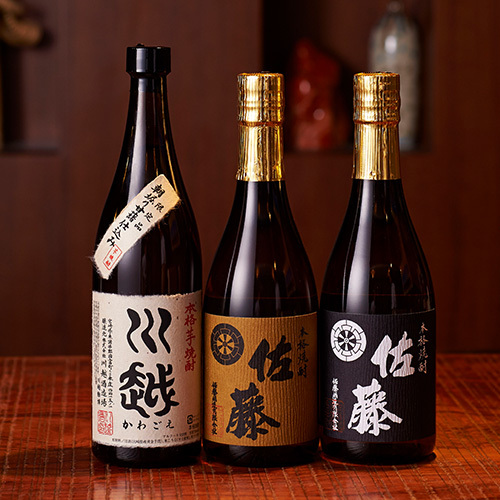 Choose from three different sauces to suit your tastes. A crispy outer shell encloses a generous amount of snow crab and white sauce. Served with tomato sauce. 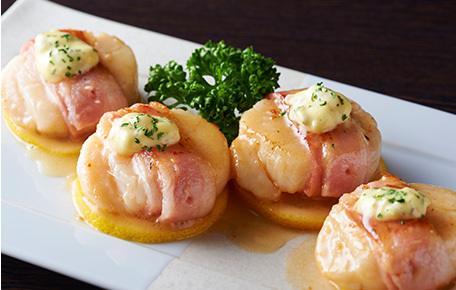 Enjoy the natural sweetness and umami of domestically raised chicken specially selected to be the most delicious of the day. 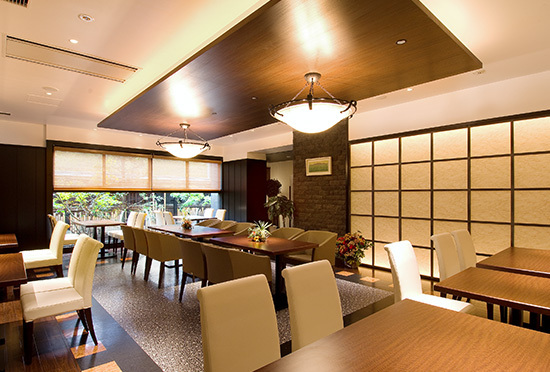 Enjoy the Japanese atmosphere of the spacious setting. 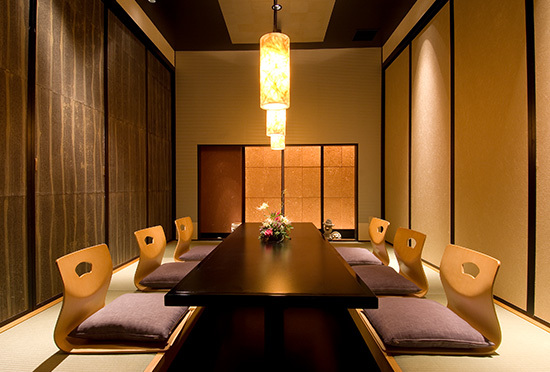 Special occasion dining in the private rooms on the lower level. 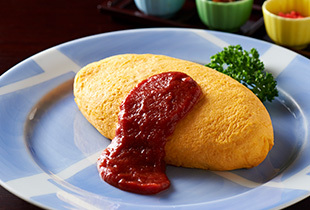 Omurice (omelette rice) served by a Western cuisine restaurant, reminiscent of the past. Three eggs are used, and homemade tomato ketchup sauce is poured on the smooth surface. 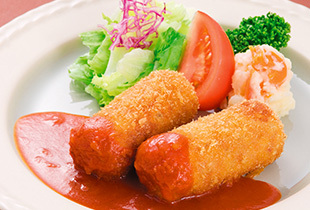 The ingredients that are cut slightly larger and the unique ketchup rice provide for an enjoyable texture. 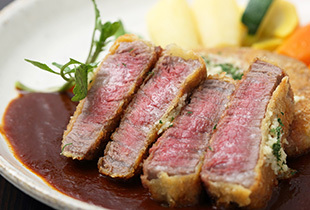 Thick-cut beef loin has a crispy batter but stays rare in the center. The more you chew, the more the flavor of the meat comes out in this extravagant dish. 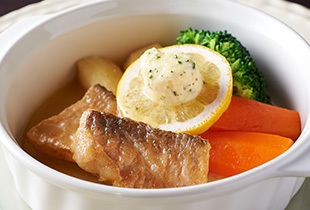 The freshest fish of the season, cooked according to the best methods for that particular fish. 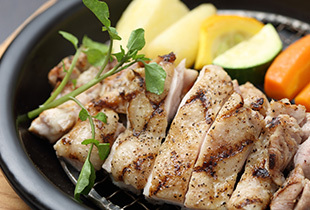 Select a method to suit your tastes, such as salt-grilling or sauté. 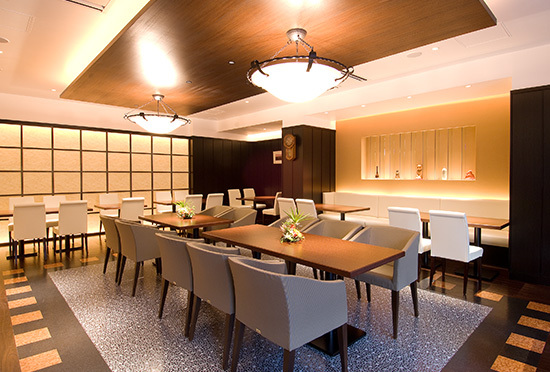 There are private dining rooms on both the ground floor and the lower level. ・Please refrain from bringing children on weeknights. 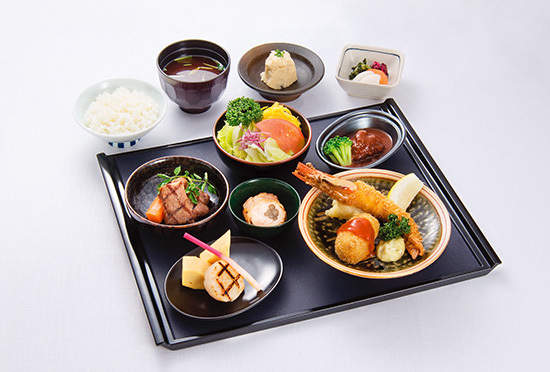 ・A separate 10% service charge will apply. Kotatsu table with a sunken area underneath for legs. 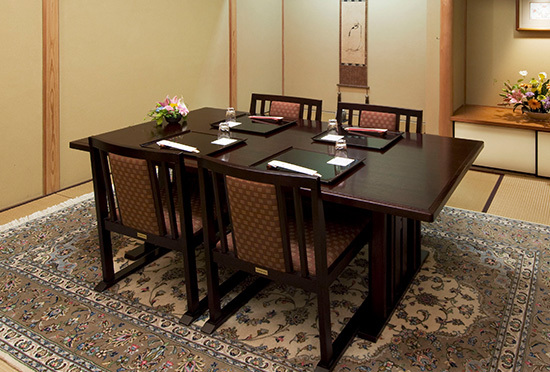 Dining tables in Japanese style room. For 4 to 10 persons. 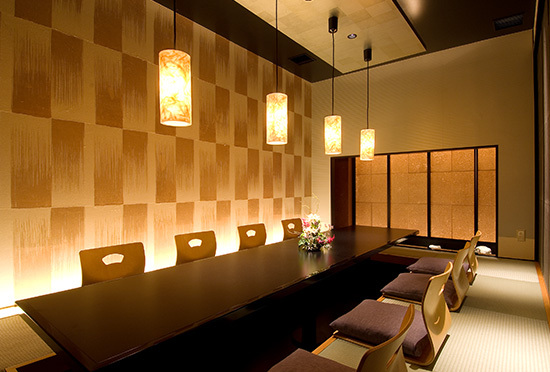 These serene private dining rooms have sunken kotatsu tables. For 6 to 10 persons. Garden-facing room with an open and spacious atmosphere. For 8 to 14 persons. Only available with order of Nambuzaka course or above. Tables for 2 persons onwards. 11:30 a.m.-2:30 p.m./5:30 p.m.-9:30 p.m.